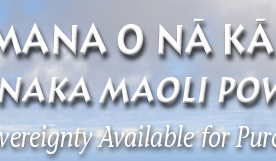 You are responsible for raising your children and grandchildren with the right manaʻo. 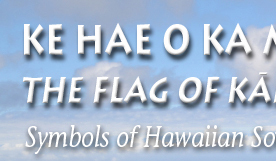 How long have they been citing the Pledge of Allegiance of the United States? Too long, and it’s time to change! 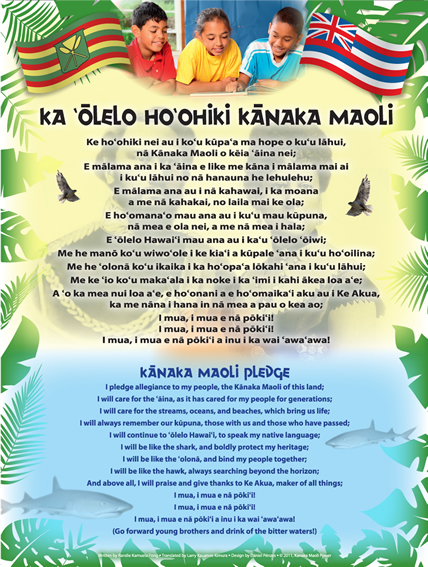 Let your keiki learn the Kanaka Maoli Pledge both in Hawaiian and in English! 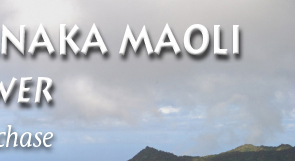 Put this poster in the kitchen or in the keiki’s bedroom, or donate one to their school!